Barbara has been a dispensing optician in the Wausau area for many years. Her firm belief in quality and value for everyone has become the gateway for innovation in eyewear at Downtown Optical. Stop in for an eyewear consultation! 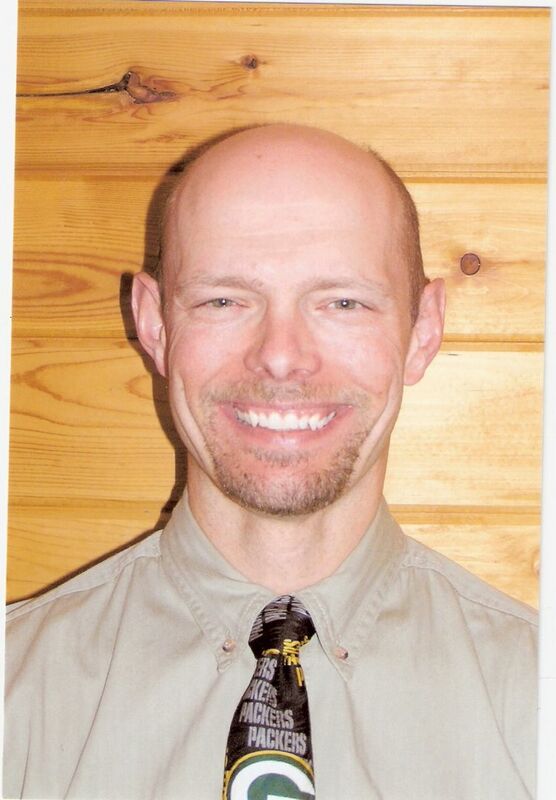 Dr Piffl has been practicing in the Wausau area since 1996 and owns Piffl Eyecare in Merrill, WI.